Rotomolding Process | What is Rotomolding? The rotomolding process allows products to be manufactured in a way that creates extremely strong, long lasting, durable parts. Rotomolded parts are resistant to deterioration from chemicals, the elements or environmental stresses. 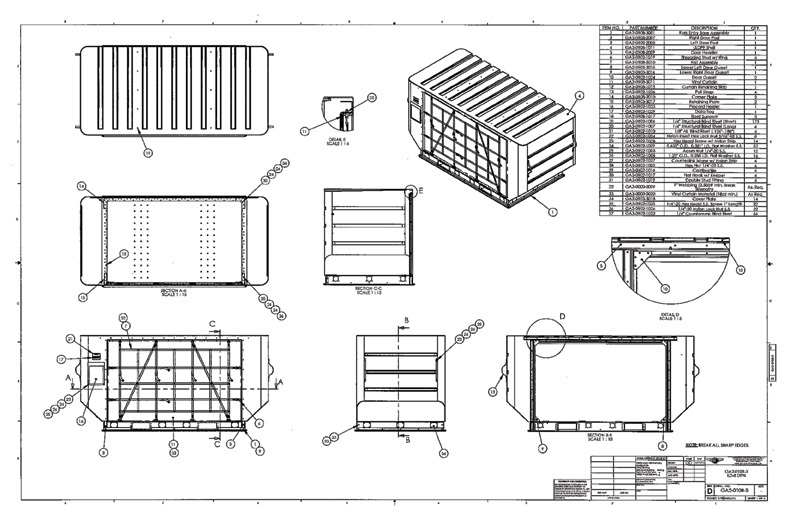 The applications of this process range from playground equipment to nuclear warhead covers, from agricultural tanks to tornado shelters, from furniture to construction materials. The rotational molding process as well as the materials used during rotomolding pair to create these extraordinary parts. What exactly is Rotomolding? Do you know what makes this very specialized process so different from other types of plastic manufacturing? What kind of products can be made from this process and with what materials? What advantages do rotationally molded parts have? What does a rotomolding facility and the machinery used to manufacture by this process look like? This short video will introduce you to rotational molding and give you a crash course into the stages and steps a part goes through to be manufactured in this way. Click play on the video below to learn more! Most processing of plastic requires force to be used to mold the plastic. Rotational molding utilizes movement of the mold to manufacture the part making the rotational molding process stress free. Once a mold is filled with polyethylene powder it begins to rotate on two axis. It is moved through the oven where the rotating arm continues to move as the polyethylene powder is warmed and liquifies. This liquid plastic is continually coating the mold building the walls of the part. Rotational molding is a four-stage process. Stage One: Load powder polyethylene resin into the mold. The first step is loading the resin in the mold. 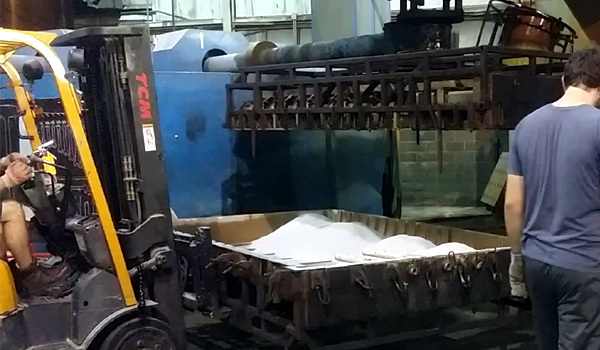 Pulverized material in a fine powder form is loaded into the prepared mold. The mold is then secured closed and rotated to ensure no powder is able to escape. Stage Two: Mold moves into the heating chamber of the oven while rotating on two axes at a low speed. Stage Three: Mold moves into the cooling chamber and is cooled by air or water spray or a combination of both, while still rotating. Stage Four: Mold is unloaded revealing the molded part. Pulling part from a mold at the end of the Rotational Molding process. A variety of materials are available for rotational molding though the most widely used is polyethylene. This outstanding material is an integral part of the rotational molding process. Do you need a quote on an existing rotomolding project? Do you need a tooling and a rotomolding partner for a new project? Request a rotomolding quote today! Obtain further information about the rotomolding process! 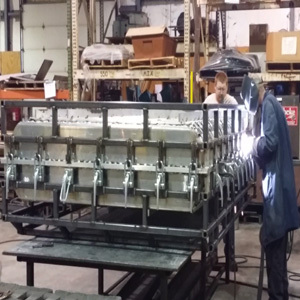 With over 2 decades of rotomolding success, Granger Plastics is a quality-driven, custom rotomolding solutions focused rotational molding supplier.